The American Civil Liberties Union will learn how to turn the $24 million it raised over the weekend into growth and progress with help from top Silicon Valley startup accelerator Y Combinator . The ACLU will be part of the winter batch of companies in YC, where it will receive mentorship, a network of powerful connections in tech and a chance to present itself to investors on Demo Day. Y Combinator will also provide some funding, though it won’t take an equity stake in ACLU because it’s a nonprofit. ACLU will not pay to participate. But how will the ACLU spend that money most effectively? That’s one skill YC specializes in teaching. It could give the nonprofit guidance on how to use the cash to attract talent, make investments in technological infrastructure and market itself to grow its donor base and influence. The ACLU is far from a startup — even far from the nonprofit startups like Watsi that YC has backed in the past. But it’s not the first mature organization to go through the program typically reserved for young companies trying to find initial growth. 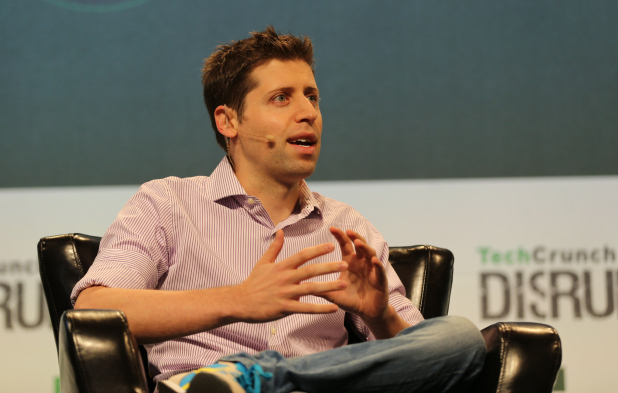 Y Combinator previously admitted Q&A site Quora, which had been around for five years at the time. The partnership came about after YC partner Kat Manalac reached out to ACLU executive director Anthony Romero for feedback on a forthcoming “request for startups” in the civic tech space. The ACLU asked for help with a project, and YC figured it could do the most good by formally admitting the ACLU to its accelerator. YC’s nonprofit program is a great way for Silicon Valley to more directly do good in the world. But it also highlights a conundrum facing for-profit startups trying to make a positive difference in politics. Without many big exits for democracy startups, venture capitalists are hesitant to invest in them. Nonetheless, TechCrunch has put out a call for startups to build democracy tech and reach out for potential coverage. 25 YC founders offered to go help at the ACLU in the first 30 mins since I sent the email. ❤our community.